Life with kids sure is messy. We just spent the last day of school eating cotton candy and chocolate chip cookies and ice cream. I almost said no to the cotton candy, mamas, because those airy confections make fingers and cheeks absolutely sticky, but hey, of course we had to celebrate so mama me gave in. 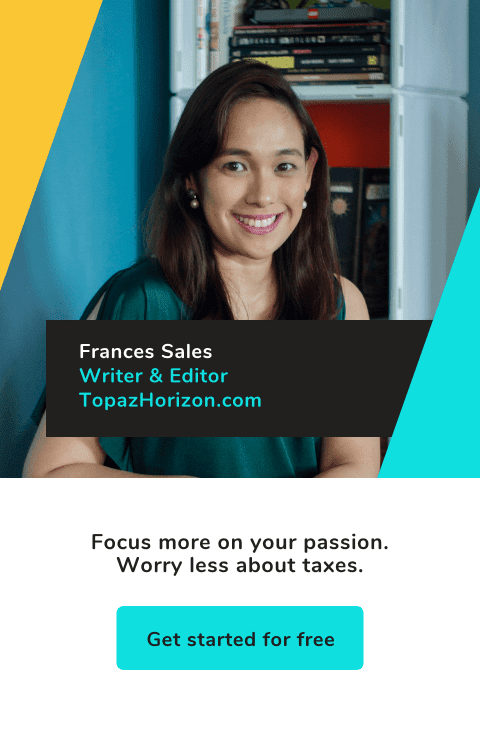 Life with kids sure is messy naman na talaga so I just sometimes have to give in to the boys and let them have their fun and just always be on the lookout for anything and everything that can help me control the chaos! 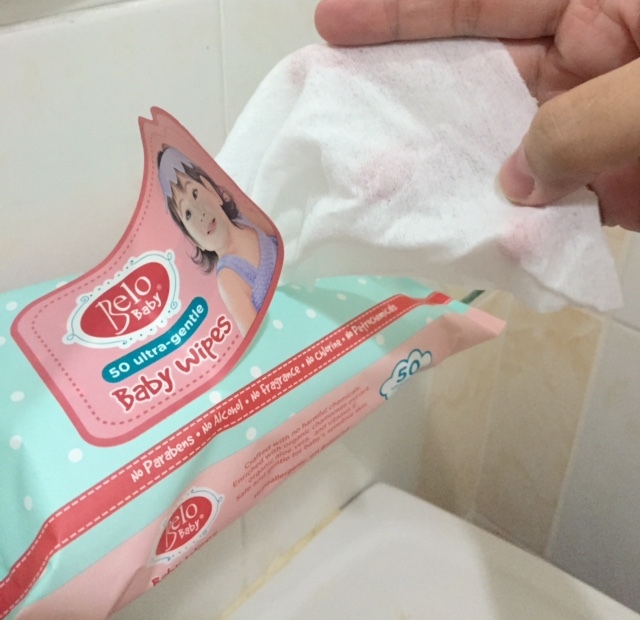 So that's why I'm writing this blog post because last month, Belo Baby sent over a few packs of their new Baby Wipes and I love them. I'm really maarte with wet wipes for my kids because they have to be tough on stickiness and grime but gentle on my kids' skin—lalo na because I use wipes on their private parts also (well, for Piero's now, when I change his diaper). So I happily received my Belo Baby Baby Wipes packs and set out to try them out. 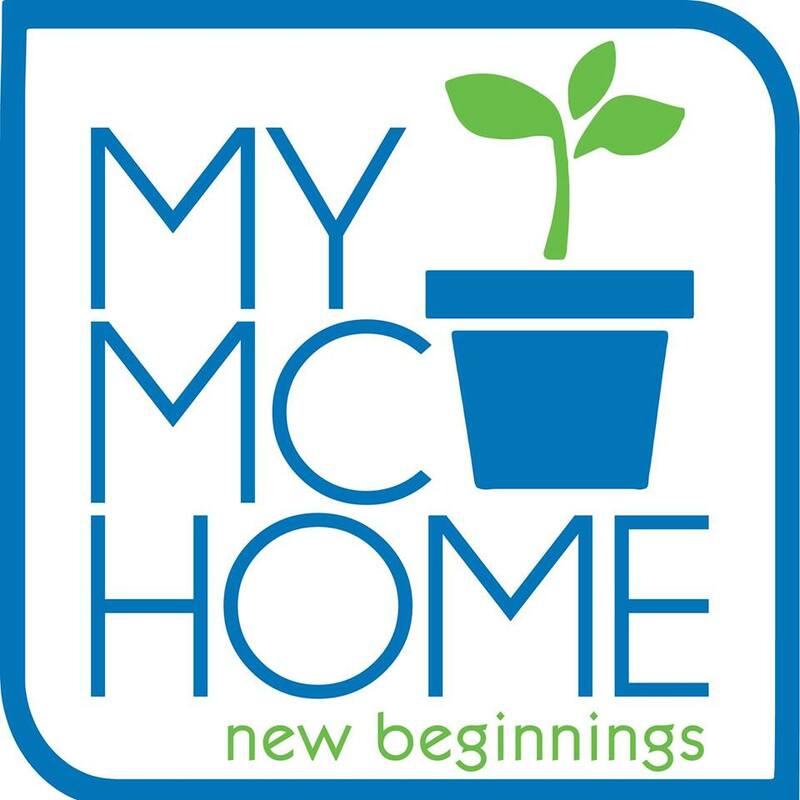 Here's my review! I love the signature apricot and turquoise colors of the Belo Baby brand. Mamas, I love them! 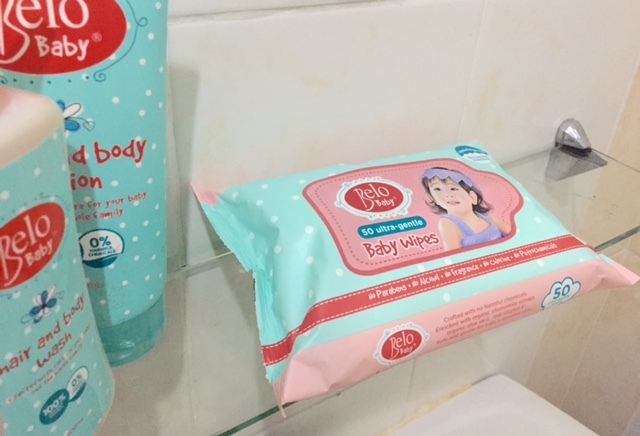 Each pack is a pretty pink-and-blue affair with the face of the OG Belo Baby herself, Scarlet Snow, on it. Each pack contains 50 wet wipes that are nice and wet. I hate wet wipes that aren't wet! I also like that each wipe is thick. There are no harmful chemicals at all—no parabens, chlorine and petrochemicals. It doesn't even have alcohol or fragrance, which can irritate skin. What it does have is organic chamomile extract, organic aloe vera, and Vitamin E so that my baby boys' skin is moisturized. This is kinda a big deal for me because it is so very hard to keep little boys' skin soft! Also, because we have so many allergies, it's important to me that Belo Baby Baby Wipes is hypoallergenic and pH balanced so I can be sure that when I'm cleaning up cotton candy from my kids' faces and hands, I'm also pampering their skin. The wipe is thick and soft. And holds a lot of moisture! It sounds so luxe but one thing I also love about Belo Baby Baby Wipes is that each pack is just P69.75. Hindi masakit sa budget although I still get horrified when Iñigo has a booger-wiping spree and uses one big sheet for one small booger each. But ganyan talaga ang buhay with kids—chaos and mischief and mess but we can still be happy at the end of the day because the dirt and germs can be swept away with Belo Baby Wipes! Hooray! You can get Belo Baby Baby Wipes from any leading supermarket and drugstore. Plus, get more info from Belobaby.ph and @belobabylove on Facebook, Twitter, and Instagram. Try it out and tell me what you think! *This post is brought to you by Belo Baby Baby Wipes.